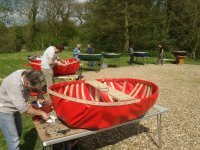 Fully insured and experienced craft demonstrator available for outdoor events. 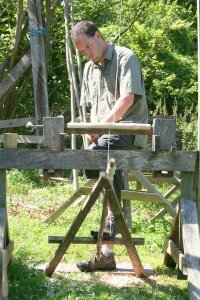 With an interactive show that will enthrall adults and children alike, a pole-lathe turning demonstration will add action and interest to your country show, music festival, craft fair or open day. All are welcome to try their hand on the lathe and watch with fascination as the shavings fly and gather on the ground beneath. The lathe is simple to operate and have-a-go sessions are run under strict one to one supervision. 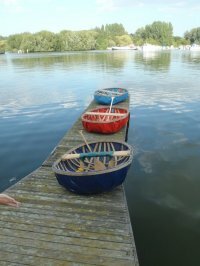 Also on display will be a selection of lathe turned items as well as coracles, chairs and charcoal. To book a demo or discuss your needs please contact me on 07776 002467 or email alistairphillips@btinternet.com.